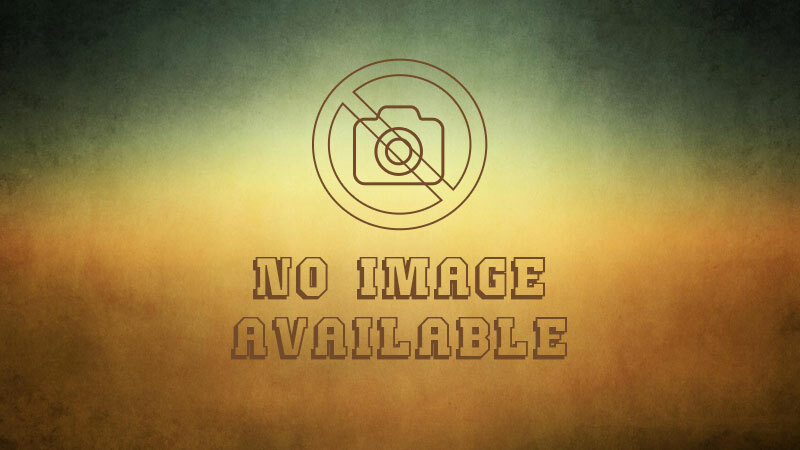 Dr Kalim Siddiqui was a leading intellectual of the 20th century. He was also a political activist who founded the Muslim Institute in London as well as established the Muslim Parliament of Great Britain of which he was the leader. He died 20 years ago. The ICIT and Crescent International are organizing a Memorial conference to pay tribute to this great son of Islam. 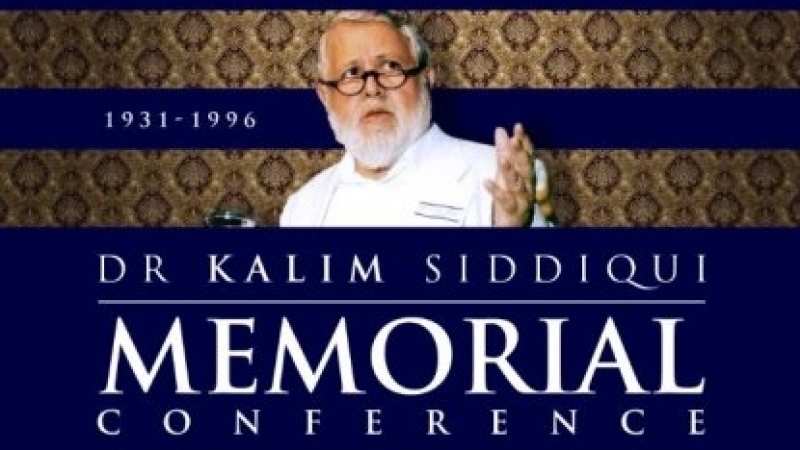 In ten days' time, friends, colleagues and admirers of the late Dr Kalim Siddiqui will gather at a Memorial Conference in Toronto to pay tribute to this valiant son of Islam. He was an intellectual par excellence as well as an activist. He established the Muslim Institute in London as a research body that produced a vast body of literature on Muslim Political Thought. Dr Kalim also proposed the idea of studying the Seerah of the noble Messenger (pbuh) from an analytical perspective rather than merely being description. Towards this end, he published a paper just before his untimely death (he was merely 65 years old when he died) titled, Political Dimensions of the Seerah (ICIT - 1998). In it, he argued that the Seerah must be studied to derive lessons for the Muslims' struggle in life. His friends and colleagues took up this challenge and have since produced a number of papers and books on the subject. 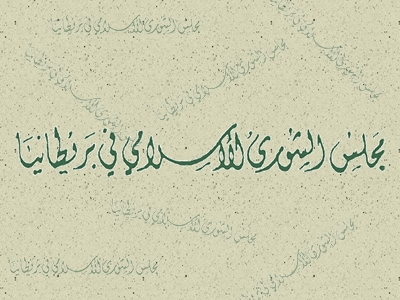 Further, Imam Muhammad al Asi, one of his close associates, has embarked on the ambitious project to produce the Tafsir of the noble Qur'an in English. This is the first tafsir ever produced directly in English. Eight volumes of this tafsir have been published so far. Two more volumes are about to be sent to press. At the Memorial Conference, his colleagues, friends and admirers will hear tributes to this great man and the impact he had on the global Islamic movement and the world of Islam in general. Speakers will include Imam Muhammad al-Asi (Mufassir of the noble Qur'an, titled The Ascendant Qur'an), Shaykh Ibrahim Hussain of Madinah Seminary, and ICIT Director Zafar Bangash who authored the book, Power Manifestations of the Sirah: Examining the Letters and Treaties of the Messenger of Allah (saws). The program will start at 5:30 pm and conclude with Maghrib Salat at 8 pm.